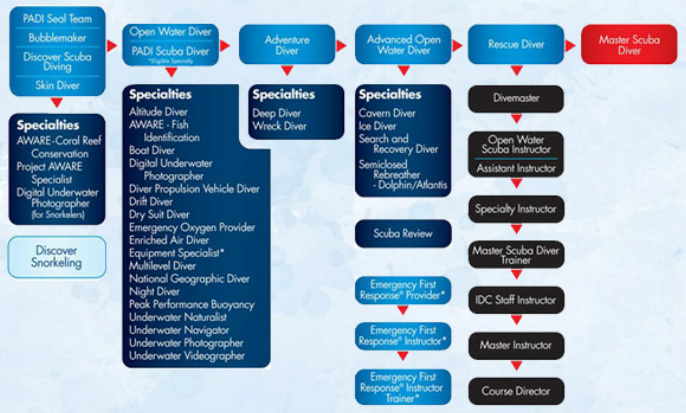 Learn a Specialty - Bluewater Scuba - "Where Nashville Learns To Dive"
Our professional staff of Bluewater Instructors are trained to teach some very exciting specialty courses. Whatever your interest--drift diving, night diving, cavern diving, wreck diving, deep diving and more--Bluewater Scuba is here to make your diving goals a reality. Contact us today to set up a consultation to build your personal dive training plan. Visit our Upcoming Classes page to see what's currently offered, or fill out the form below if you'd like to be contacted when the course you want becomes available. Bluewater Scuba in the comment box.